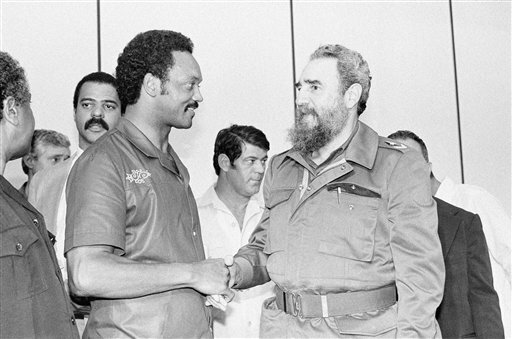 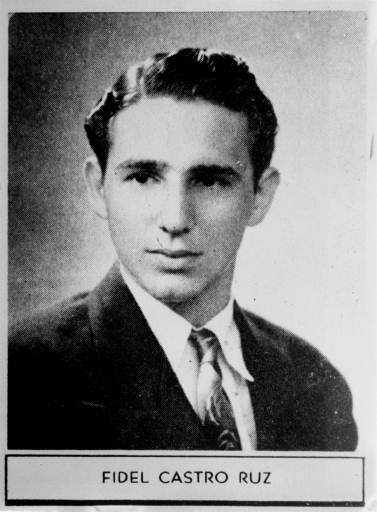 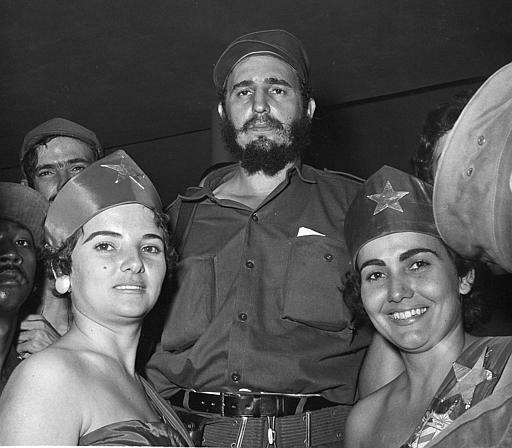 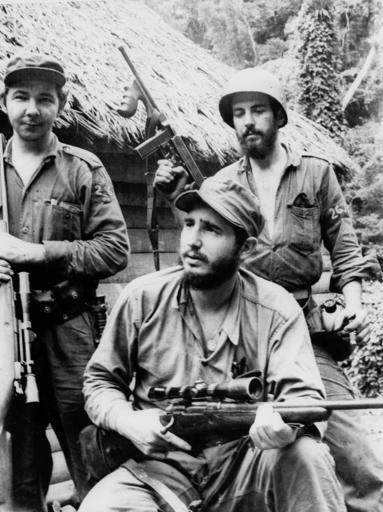 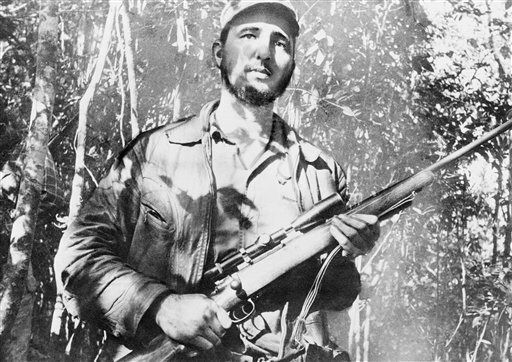 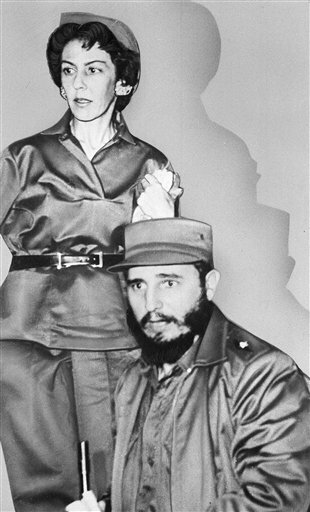 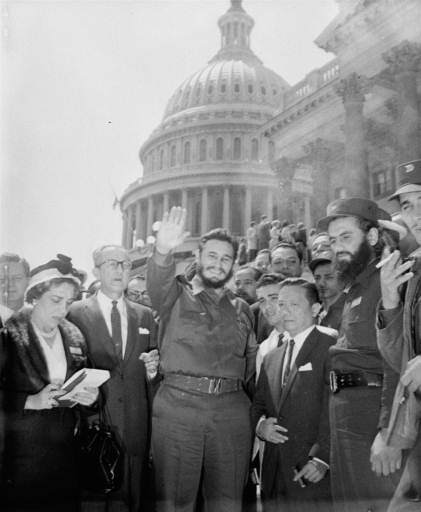 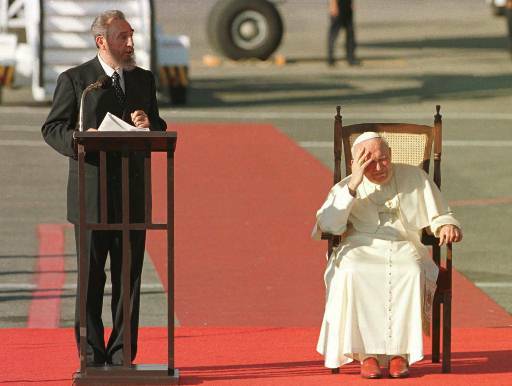 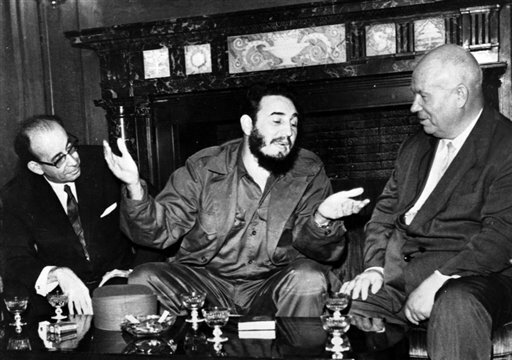 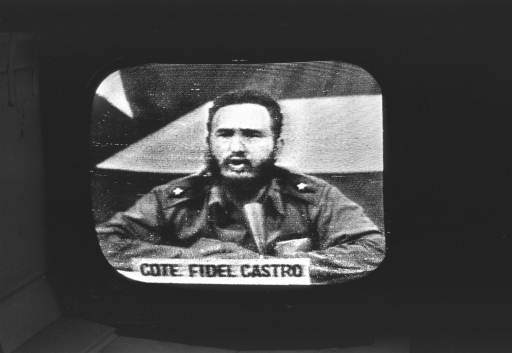 CUBA -- Former Cuban president, Fidel Castro led a rebel army to improbable victory in Cuba and embraced Soviet style communism. 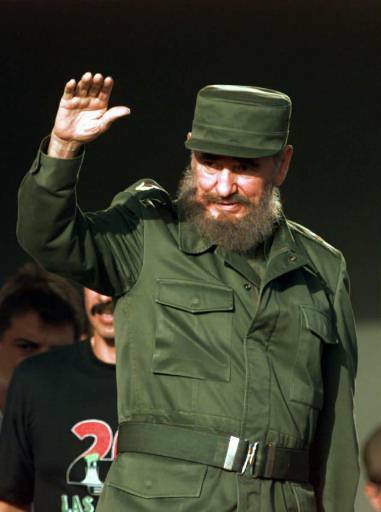 He famously defied the power of the U.S. and many presidents during his lifetime. 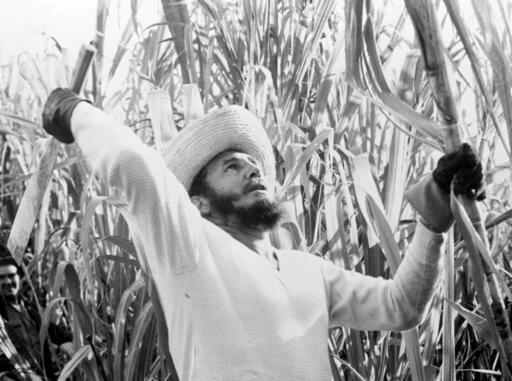 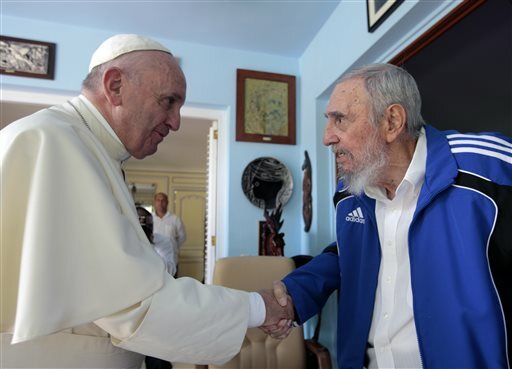 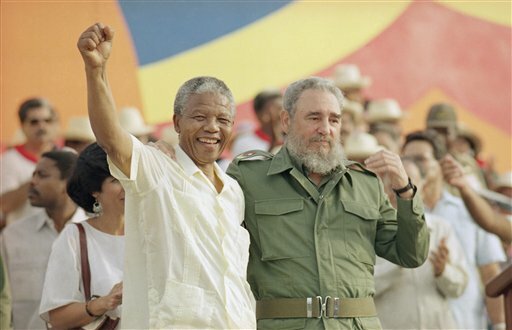 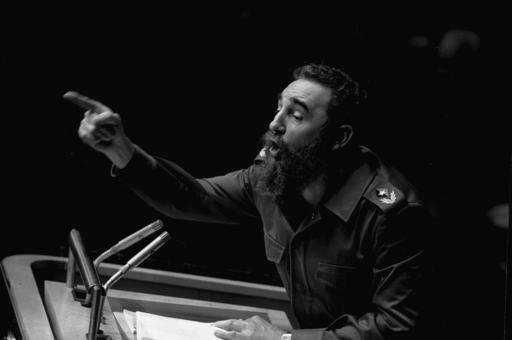 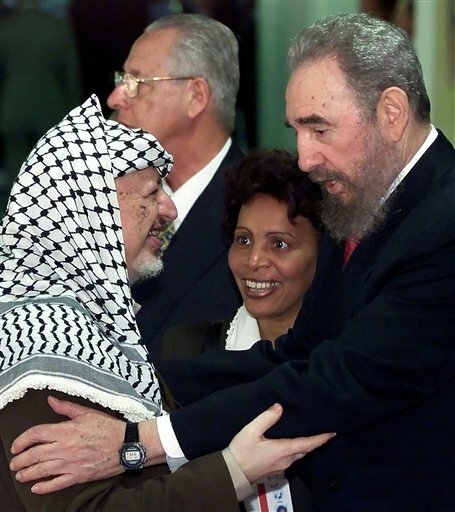 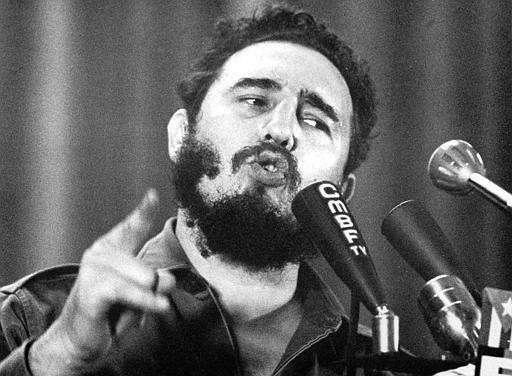 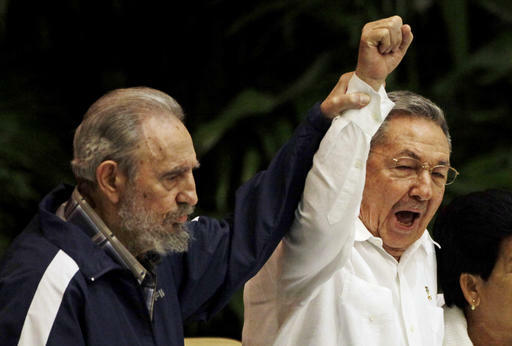 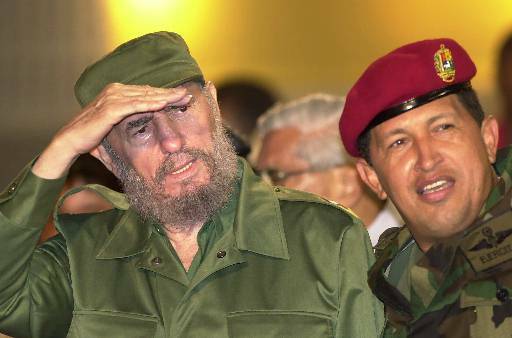 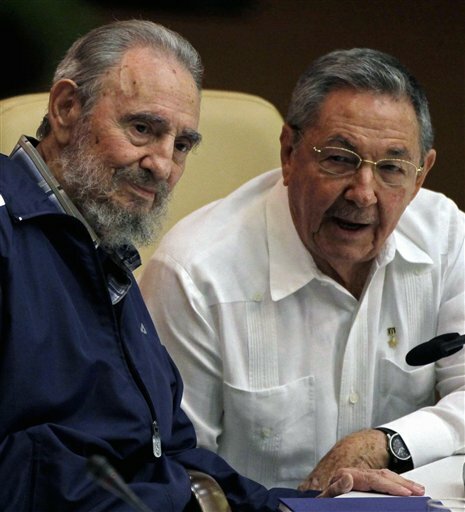 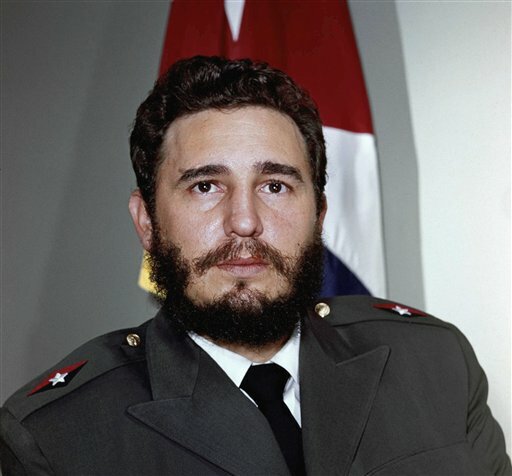 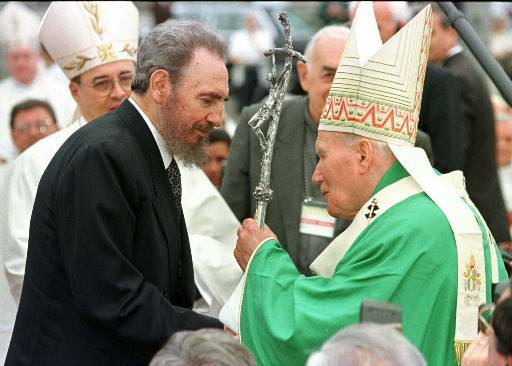 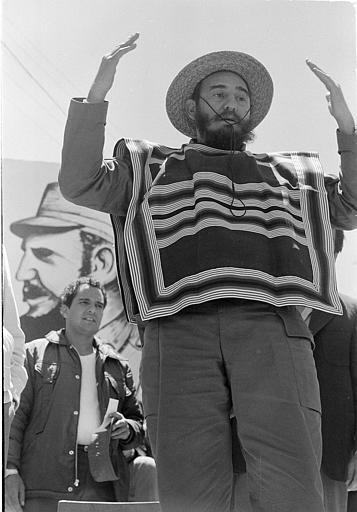 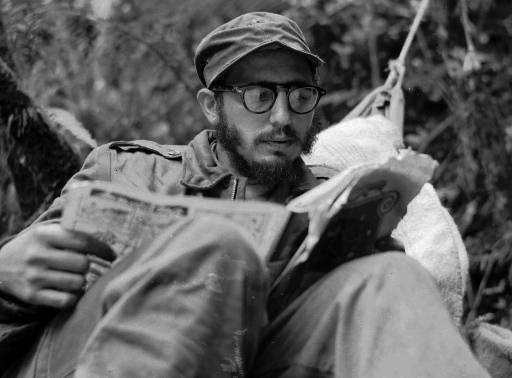 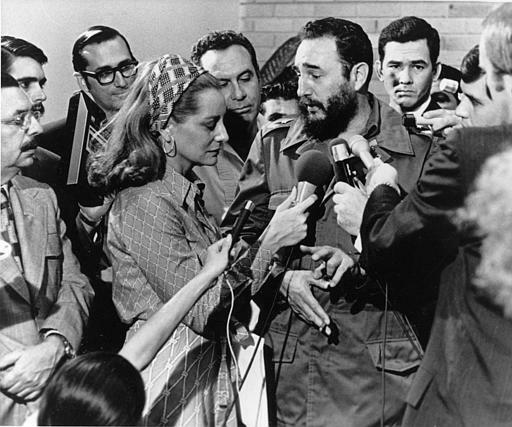 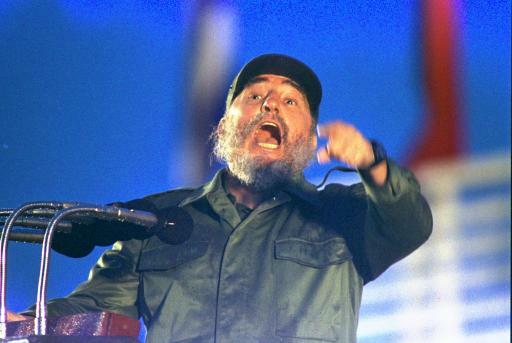 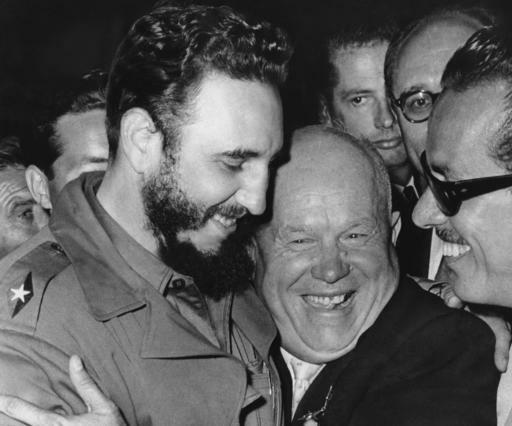 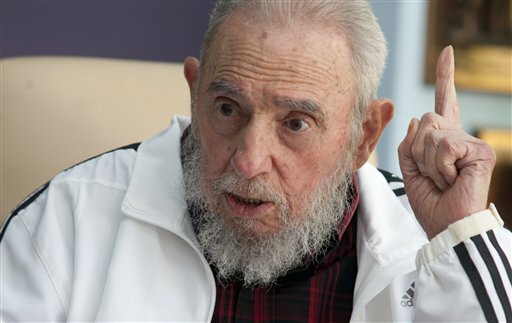 Castro passed away at the age of 90 years old.